New from Brand Cafe! Kwizniac 2 and Kwizniac Kidz! 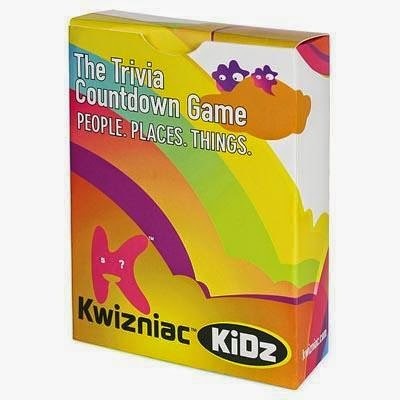 Kwizniac, The Trivia Countdown Game, is a take-anywhere, twist on trivia games designed to test your knowledge! The object is to accumulate as many points as possible by correctly answering trivia questions with as few clues as possible. Unlike most trivia games that give you a single question about a subject, each Kwizniac clue card has a set of 10 clues in decreasing order of difficulty. The more clues it takes to answer the question, the less points you receive. 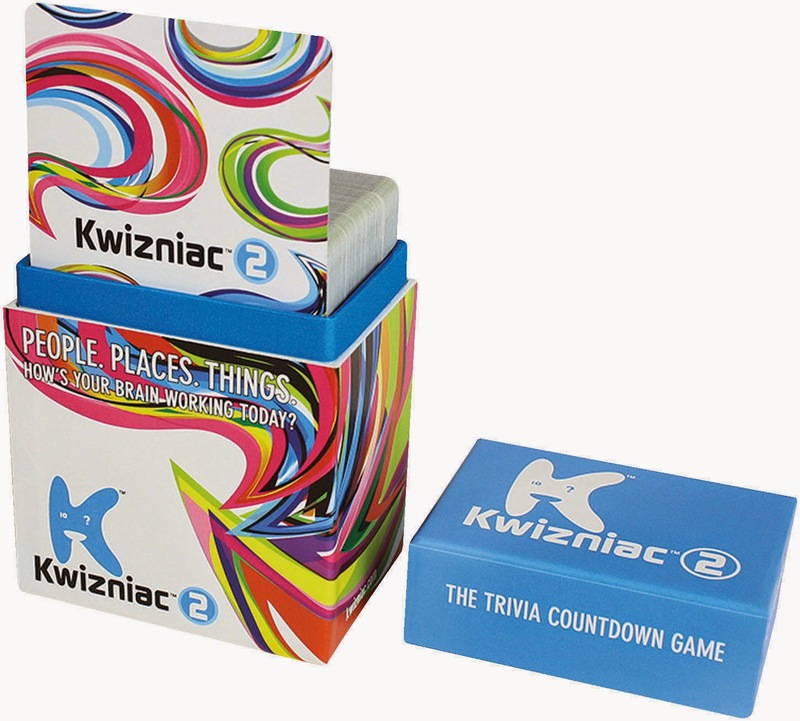 The second edition of the popular trivia countdown game, Kwizniac! 200 new questions and sets of clues! The trivia game for kids where *everyone* can get the answer… eventually. The goal of the game is to score points by guessing the correct answer. Each card contains a set of 5 clues in decreasing order of difficulty. The number of points a player receives for a correct answer decreases as more clues are given. The player with the highest score wins the game. New from Playroom Entertainment! Geek Out! 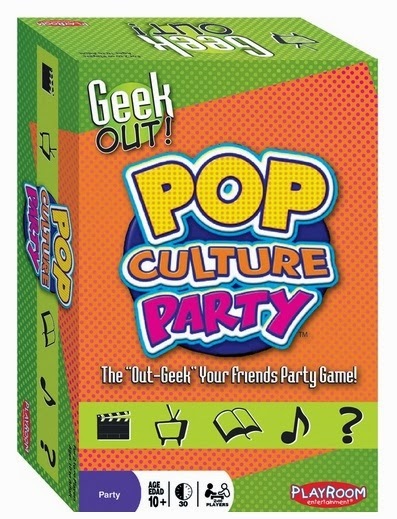 Pop Culture Party! 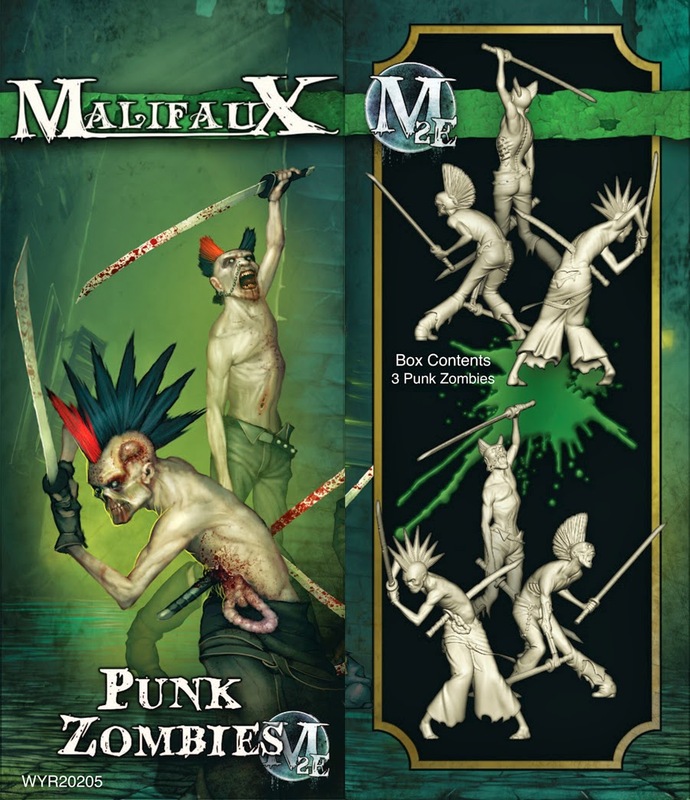 New from WizKids! Dungeons & Dragons Fantasy Miniatures! 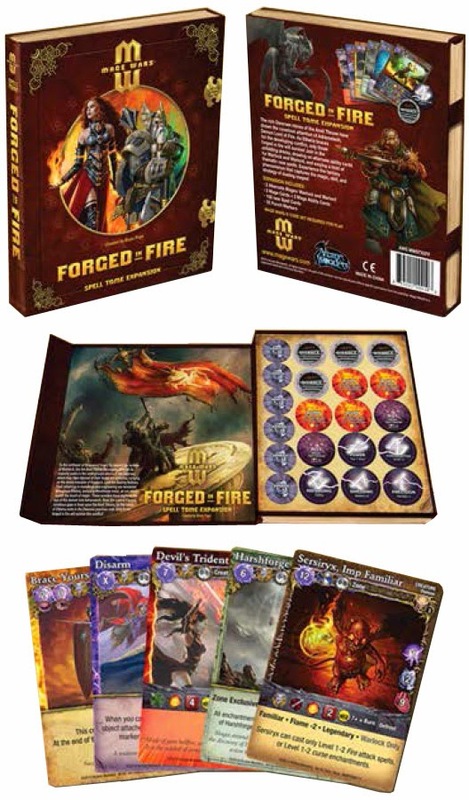 The Dungeons & Dragons Fantasy Miniatures: Starter Set Heroes includes six iconic heroes fantasy miniatures for use with the Dungeons & Dragons tabletop roleplaying Starter Set. New from Khepera Publishing! Atlantis: The Second Age and Geographica! 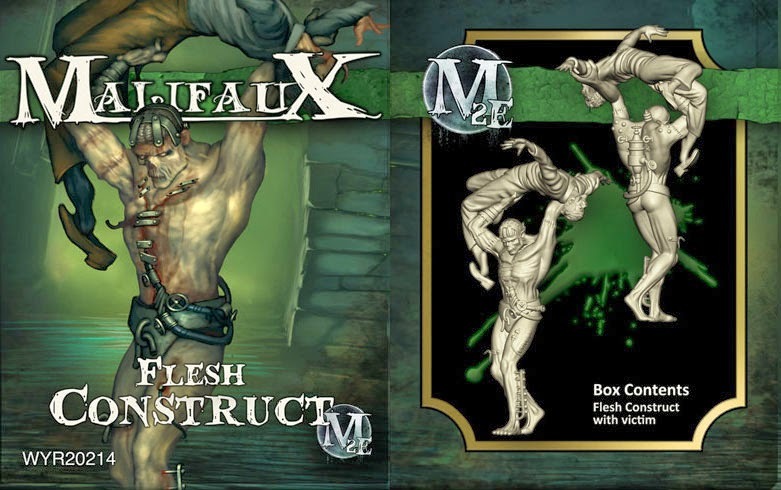 Play as a twisted Netherman cannibal, a haughty Atlantean sorcerer, a bestial Anadaman thief, or a Mercurial Jinn warrior. Face the horrors of the dark isle of Anostos, brave the fighting-pits of Atlantis, and battle Makara on the high seas. 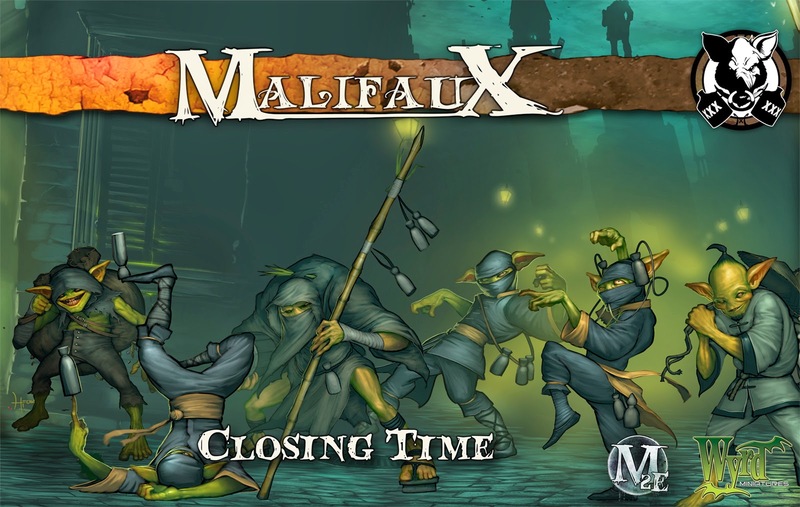 Uncover ancient conspiracies, cleave demented cultists, and conquer lands unseen by civilized man in a thousand years. Rebuild the might of shattered Atlantis, or wipe clean the past and create your own empire from the dust and blood of the lost age. Will you be kingmaker, tyrant, thief, scholar, or slayer? 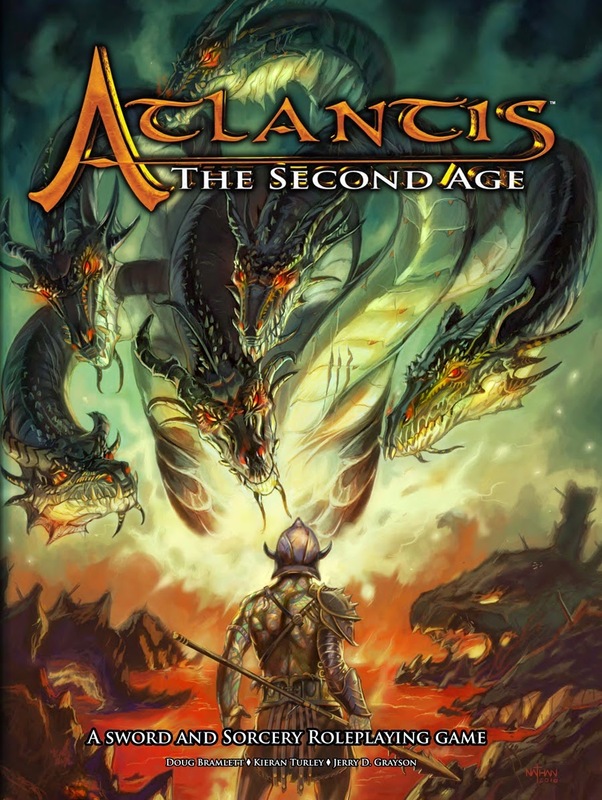 The Geographica is the first companion book for the role-playing game Atlantis: The Second Age. The Geographica details the people and culture of the antediluvian world once ruled by the kingdom of Atlantis. Each continent is explained in great detail with colorful comments by the denizens that have lived or adventured there. With lavishly illustrated maps that include major cities, sites of ancient ruins, and plot hooks for the industrious game master, this book becomes an invaluable tool for player and GM alike . 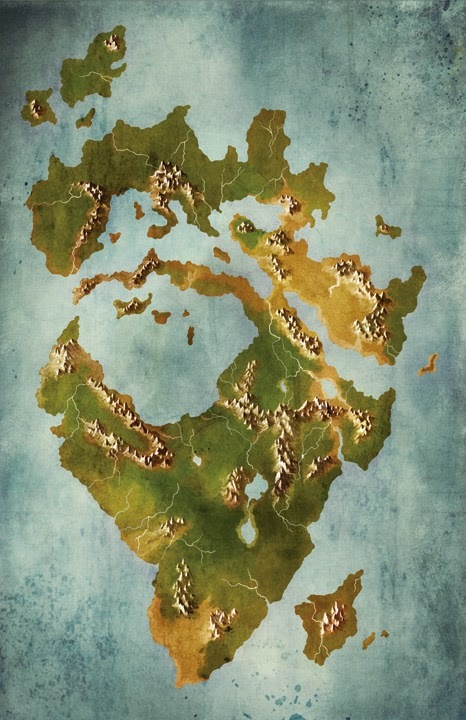 A look at the people and places of the world of Atlantis, a detailed map of each continent, expanded travel rules and over 125 plot hooks for the enterprising Game Master. 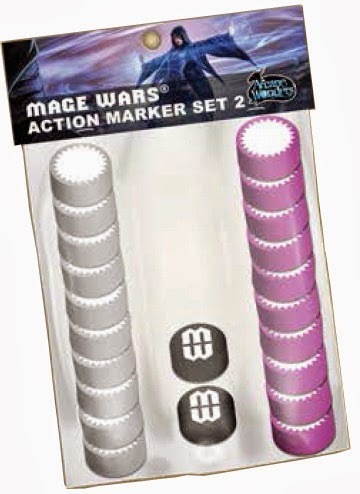 New Mage Wars Products from Arcane Wonders! New from Pokémon America! Pokémon TCG: Charizard-EX Box! It’s time to light an inferno, because the fan favorite Pokémon Charizard is here as an awe-inspiring Charizard-EX in the Charizard-EX Box! Unleash the wild fire of this incredible Pokémon as a never-before-seen foil promo card, and then turn up the heat with a fantastic oversize foil promo card. But that’s not all - expand your collection with the contents of 4 Pokémon TCG booster packs, plus a BONUS code card for the Pokémon Trading Card Game Online, and get fired up for battle! 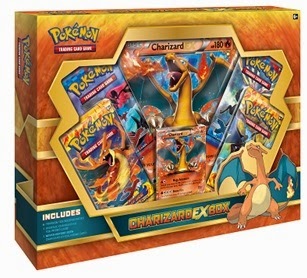 • A special oversize foil promo card featuring Charizard-EX to add to your collection! • A BONUS online code card for unlocking a Charizard-EX promo card in the Pokémon Trading Card Game Online! New from Ultra PRO! 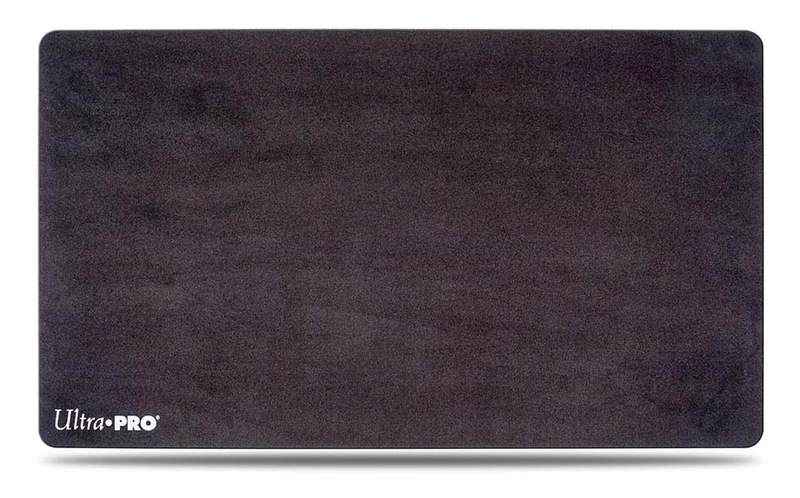 Soft Touch Black Play Mat! Solid black play mat with premium fabric top to give the feel of suede and to prevent damage to cards during game play. Rubber backing lets the play mat lay flat and prevents the mat from shifting during use. New from Toy Vault! Firefly: Out of Black Bonus Packs, Godzilla Plush and Monty Python-opoly Board Game! 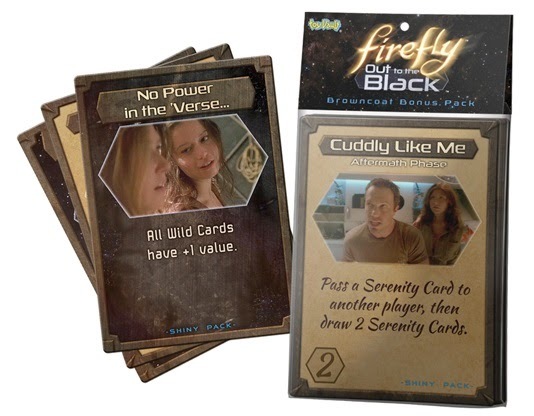 Think you’ve mastered the ‘verse in Toy Vault's Firefly: Out to the Black Card Game? Well, not so fast my friend - you can now expand your game with the Firefly: Out to the Black Serenity Bonus Pack! This shiny bonus pack adds more than 15 new cards that are focused around the characters you have in play...will Jayne get greedy and hump the mission or will River be able to read the hidden cards before they get played? You never know what may happen when you're out in the black! 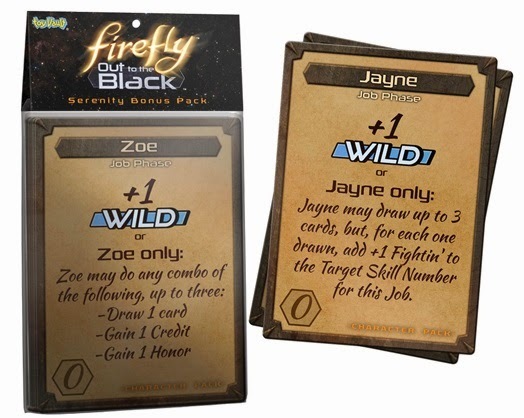 Aimin’ to do a little more misbehavin’ in Toy Vault’s Firefly: Out to the Black Card Game? You’re in luck – now you can expand your game with the Firefly: Out to the Black Browncoat Bonus Pack! This pack introduces a new mission called a Big Job, and adds more than 15 new cards, makin’ for excitin’ new gameplay and thrillin’ heroics! Shiny! Standing 100 meters tall, weighing 60,000 metric tons, GODZILLA is nothing less than the mightiest beast on the planet! Able to spit a stream of pure radiation, heal nearly any wound, and generate a shockwave of raw nuclear energy from his body, GODZILLA’S powers make him nearly unstoppable. 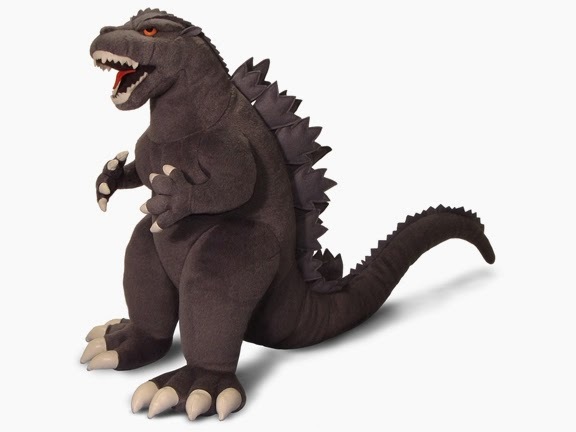 However, the greatest weapon in the mighty creature's arsenal is his fighting spirit - when attached or confronted, GODZILLA will not flee, he will not turn, and he will not be deterred until the opposing force is utterly obliterated! You too can search for the Holy Grail. From 2-6 knights can buy hovels, build castles, take a ride on a Llama, or charge excessive groats for hanging out at your Castle of Aaarrrggghhhh. Optional rules include invoking your knight's special powers, giving up your castle to go on the search for the Holy Grail, or determining the speed of a laden swallow. Cards for Book of Armaments and Quests could cause you to act out scenes from the movie, pay a fellow questing knight some groats, or even go to face Certain Death! 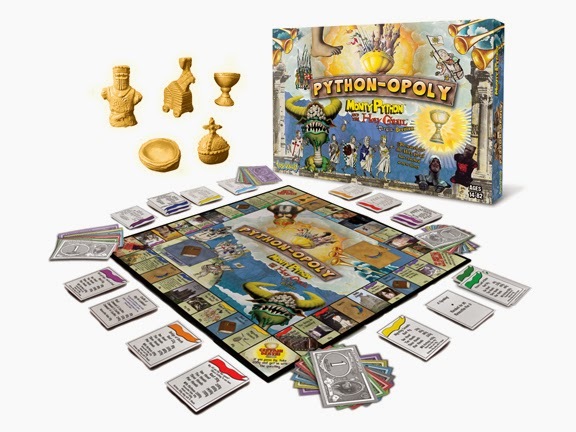 So come have fun with the Trojan Rabbit, the Holy Hand Grenade and the Invincible Black Knight, with this game based on the funniest move of all time; Monty Python and the Holy Grail. All new improved version for 2014! New from Passport Games! Illusio and The Big Idea: The Game of Crazy Inventions! 1896: As the pioneers of magic compete against each other to amaze the public,the most spectacular magic show of all times will soon happen and YOU want to win it! To achieve that, you’ll portray one of the ten magicians in competition and challenge your competitors with prestigious tricks. 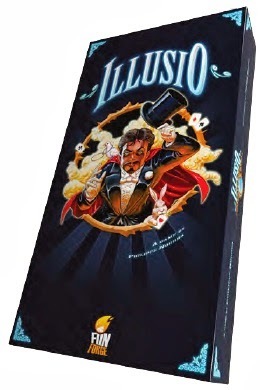 Illusio is a card game about mentalism, close-up tricks, illusions and other examples of magic at the end of the 19th century, where the magic arts held as much science as mystery. Which one of the great magicians trying to become Master of Illusion are you going to be? 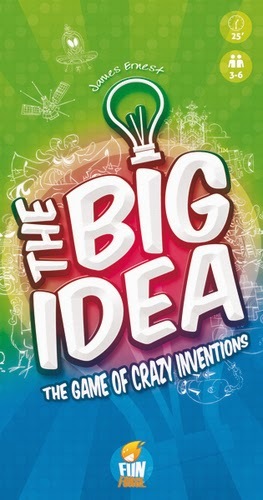 The Big Idea is a hybrid game of party game and light strategy game. In that design, players would create crazy inventions from the pairing of an adjective and noun card in their hands, simultaneously choose one invention (other than their own) to invest in, pay to invest in other inventions (whether newly created that round or an earlier creation), then roll a die for each investment to see whether it pays off and if so by how much. The player who has collected the most money wins. 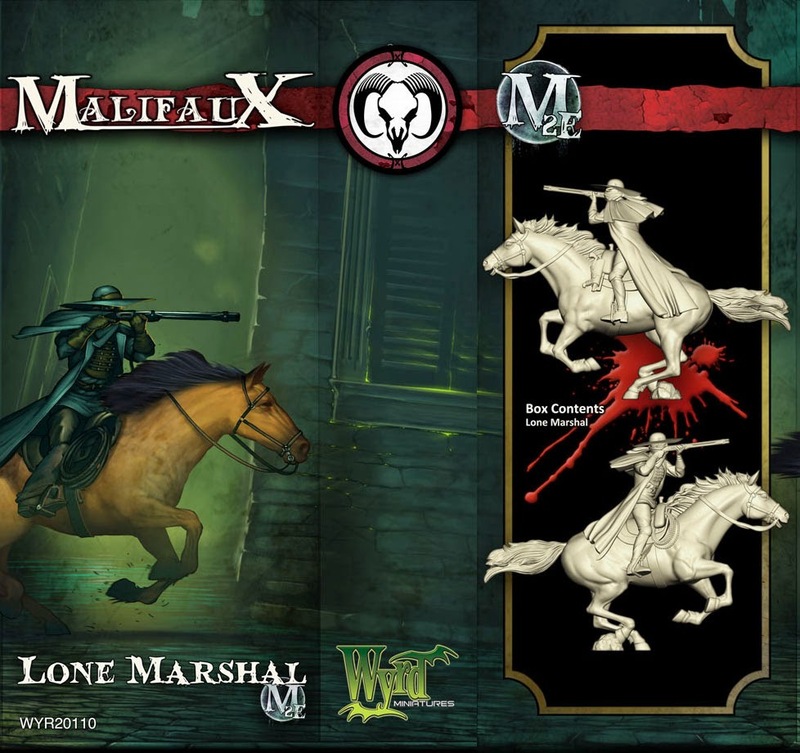 New April Products from Wyrd Miniatures! 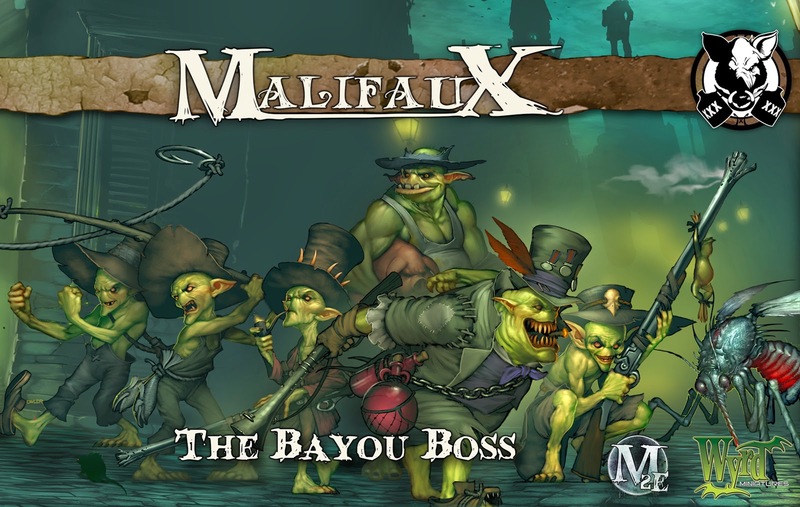 Based in an alternate Earth, Malifaux uses gothic, steampunk, and victorian horror with a dose of the wild west to inject fun and depth into the magical lawlessness of a world rife with monsters, necropunks, man-machine hybrids, gunslingers, and power-hungry politicos. 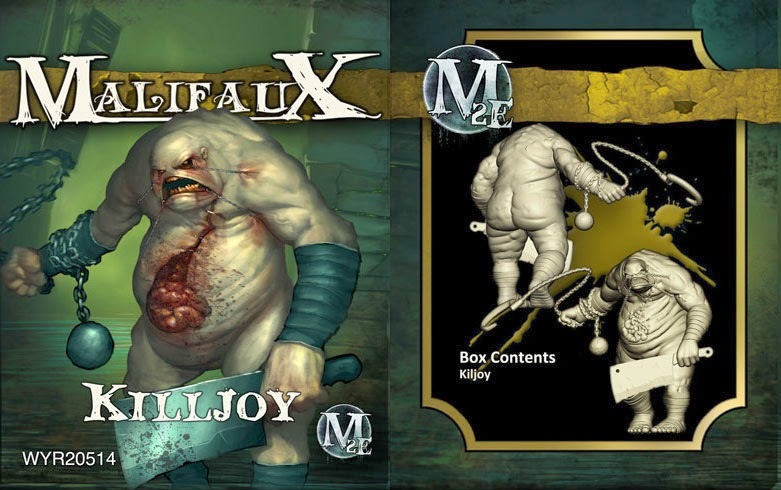 Actively using character-driven stories to define the world of Malifaux, seek your fortune in this fast paced and brutal 32mm tabletop miniature skirmish game. Assemble your crew and stake your claim! 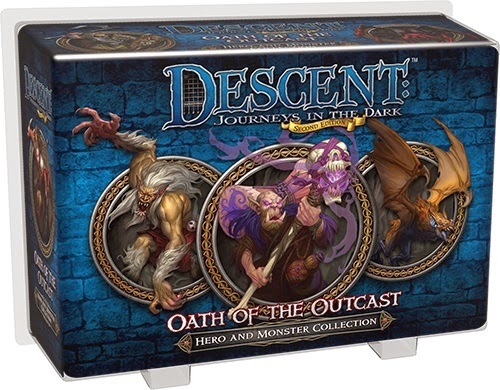 All sets come with miniatures and stat cards and are supplied unpainted with assembly required. New from Konami! Yu-Gi-Oh! : Classic Era: 9Pkt Duelist Portfolio! The next generation of Dueling is here and there is no better way to kick-off the New Year than with the brand-new 9-Pocket Duelist Portfolio. The design will feature characters from the Yu-Gi-Oh! Classic animated series including the main characters: Yugi, Kaiba, and Joey. Each Duelist Portfolio includes 10-pages with 9 pockets per page. That’s enough space to proudly display up to 180 cards from a Duelists’ collection. 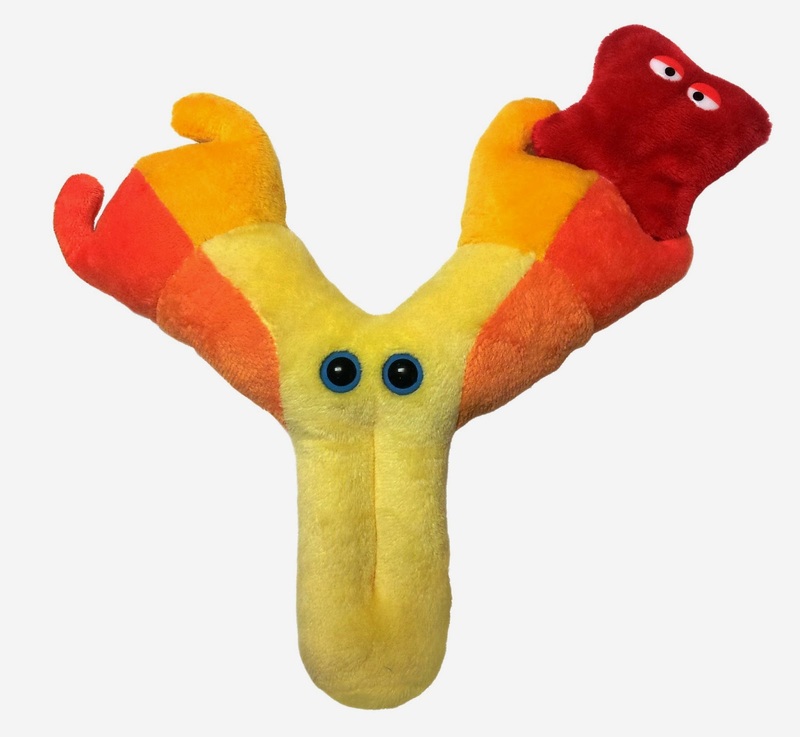 New from GIANTmicrobes! Candida, Antibody and Leprosy! 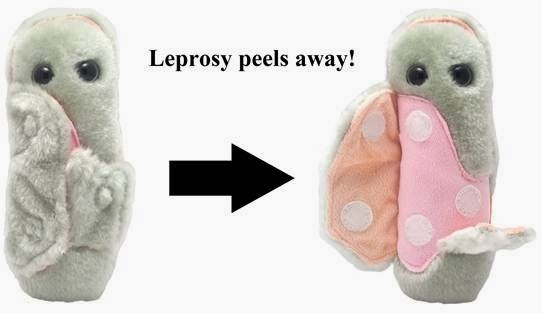 Leprosy has tormented humanity for millennium but modern treatments are finally isolating this ancient scourge. 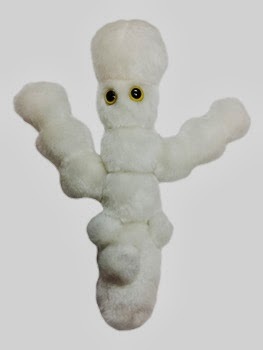 Includes one original size plush Antibody and one detachable mini Antigen! Candida is the most common infectious fungus. It's responsible for oral thrush, skin rashes and even systemic candidiasis. Discover how to make it fly the white flag. New from University Games! 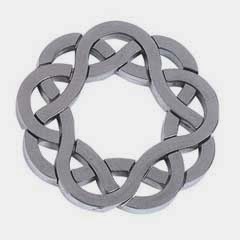 Hanayama Metal Puzzles! University Games has joined forces with Hanayama of Japan to bring the world’s finest cast puzzles to the United States. 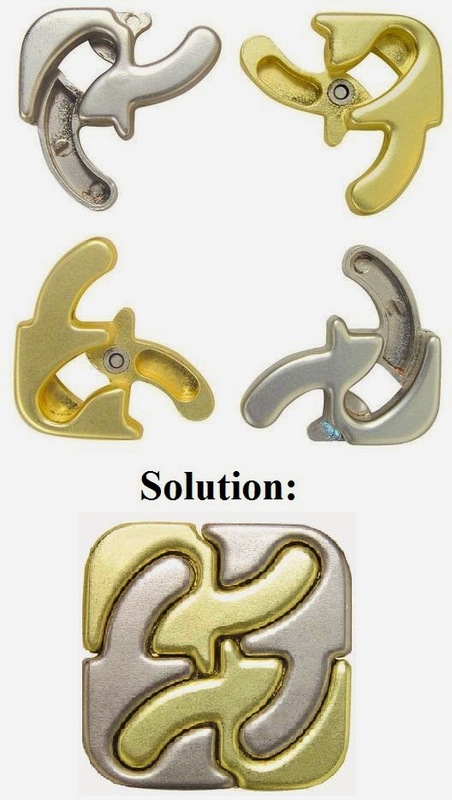 Puzzle inventors worldwide compete to be chosen for Hanayama’s challenging line. Hanayama are known for their extreme attention to detail, high finish quality, and creative, clever and innovative styles. 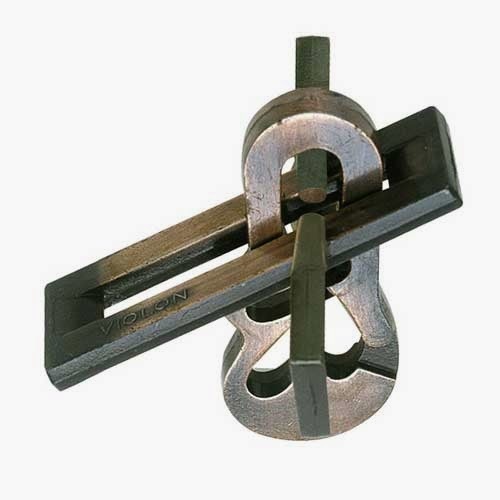 Complete the first task of taking the puzzle pieces apart, then try to figure out how to get them back together and return the puzzle to its original state. 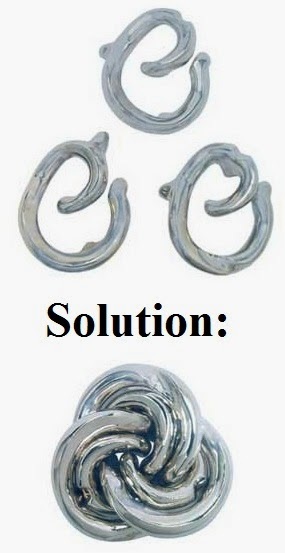 Can you take it apart? Now try and put it back together! 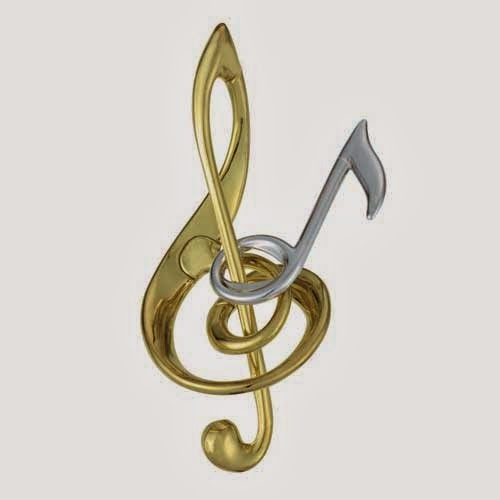 Difficulty ranges from Fairly Easy (Level 2) to Very Difficult (Level 6). Product available only in US. Level 2 is Fairly Easy. Level 6 is Very Difficult. New from Patch Products! Locktagons, Stratego Original, Chain Letters and More! Stratego is the classic game of battlefield strategy that has sold over 20 million copies worldwide. 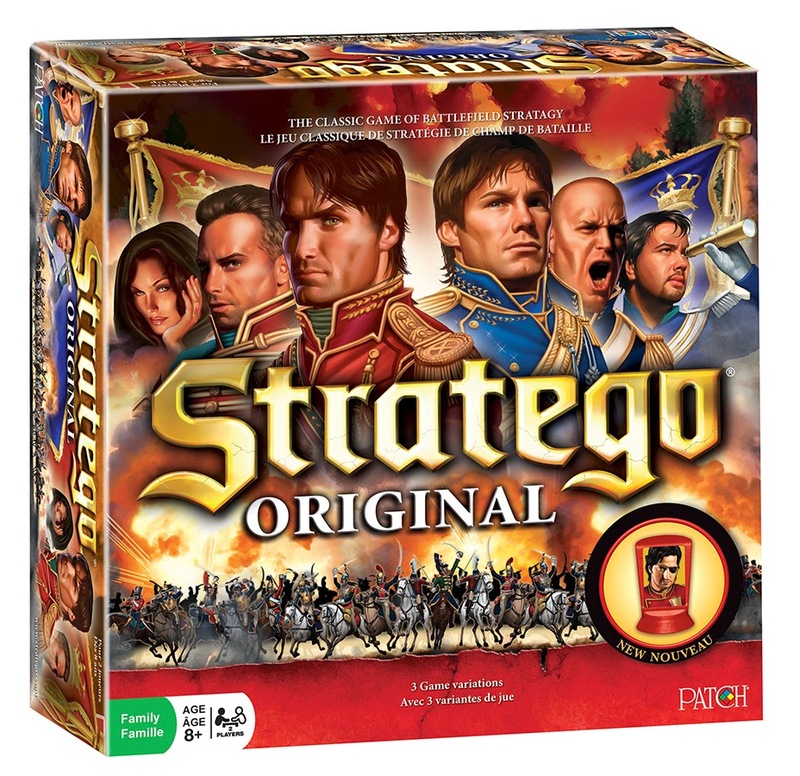 For over 50 years, Stratego has thrilled strategy game fans by inspiring them to challenge an opponent and attempt to lead their army to victory. Over the years, Stratego has had a variety of different themes, looks and rules, but the challenge always remains the same: Capture the Flag! In this hilarious game, you read a topic card and then write down your response. It can be anything that comes to mind, there's no right or wrong answer! Then all the responses are read aloud and you have to figure out who said what! 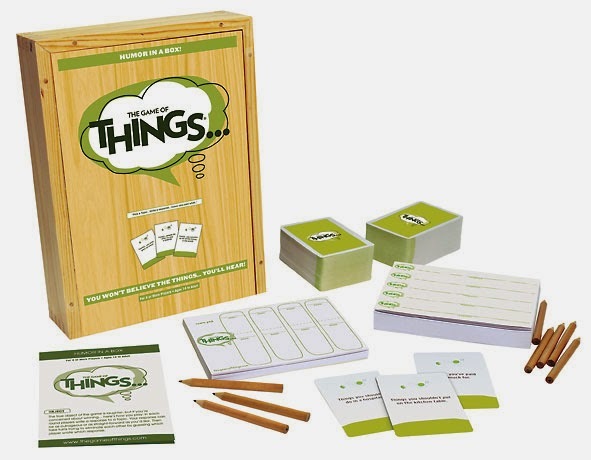 You won’t believe the THINGS... the people you know will come up with! 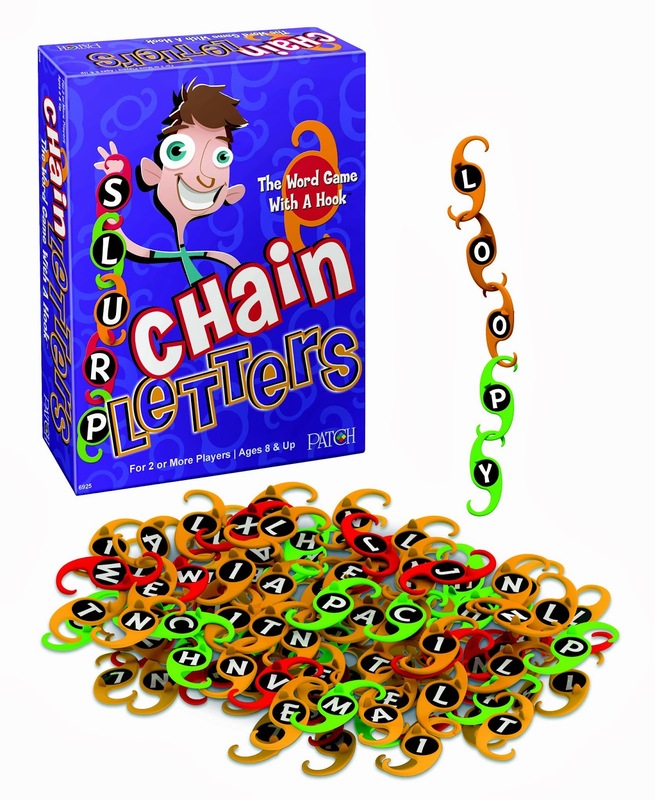 Sure, you can think of a word to spell, but can you find the letters you need and hook them together without dropping your chain? Liveliness and skill combine to make Chain Letters a unique word game that the whole family will enjoy. Everyone will be hooked! 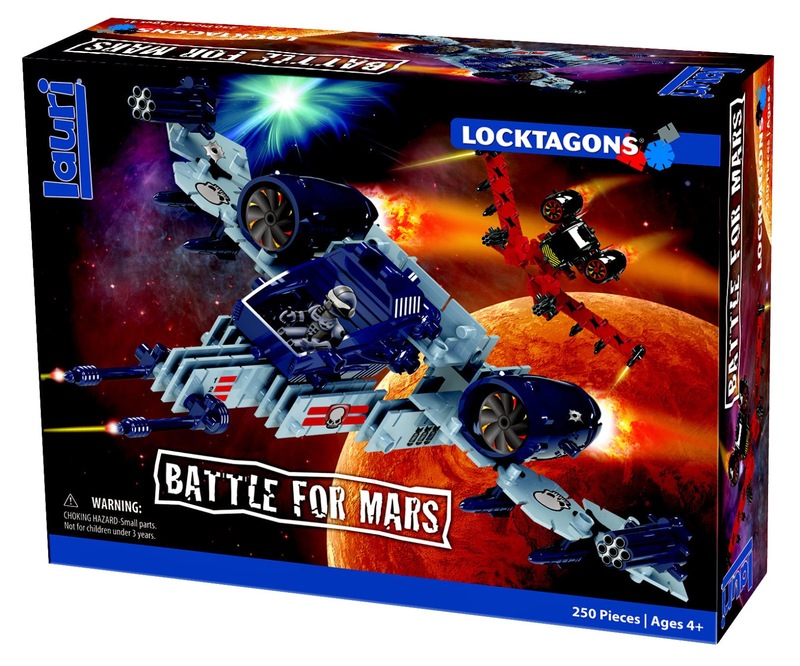 With the 250-piece Battle for Mars early construction set, children can build out-of-this-world creations like space crafts and shuttles! The included assembly guide will get them started, then they can use their imaginations to keep going. 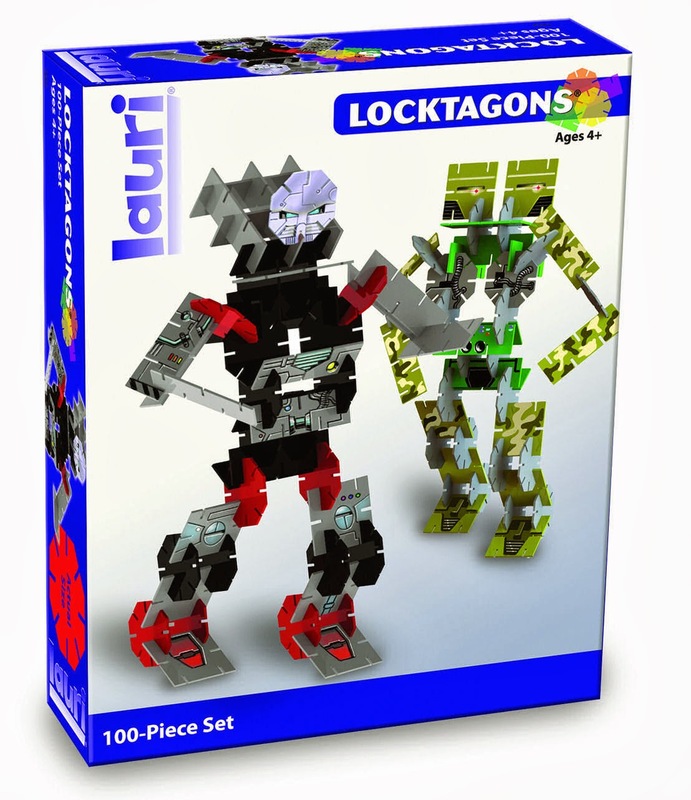 The multiple Locktagons shapes are easy to use, and the additions of wheels, connectors, accessories and space warriors allow for a whole new action-packed way to build and play. This beginning construction toy allows children to explore their imagination with free-form creations and unlimited possibilities! 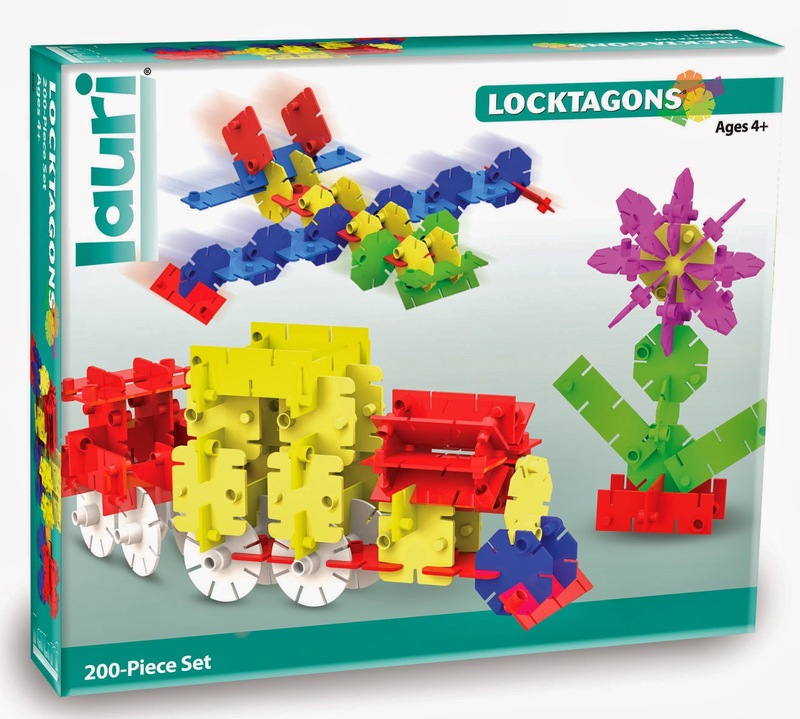 The three shapes and wheels have slots and plug joints that lock together to build 3D structures that are colorful, lots of fun, and simple yet challenging! 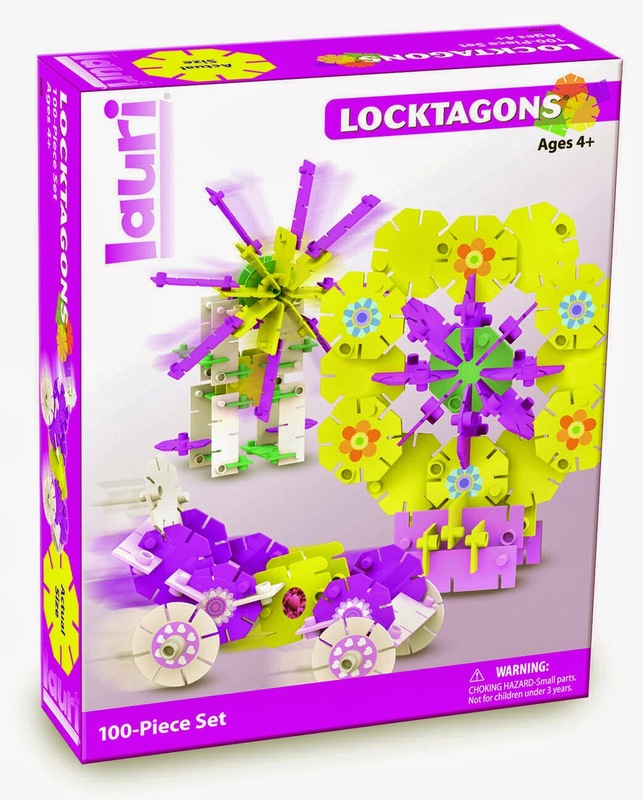 Build and rebuild colorful, adorable creations like windmills and flowers! The included assembly guide will get you started, then use your imagination to keep going. Build and rebuild awesome creations like robots and race cars! The included assembly guide will get you started, then use your imagination to keep going. 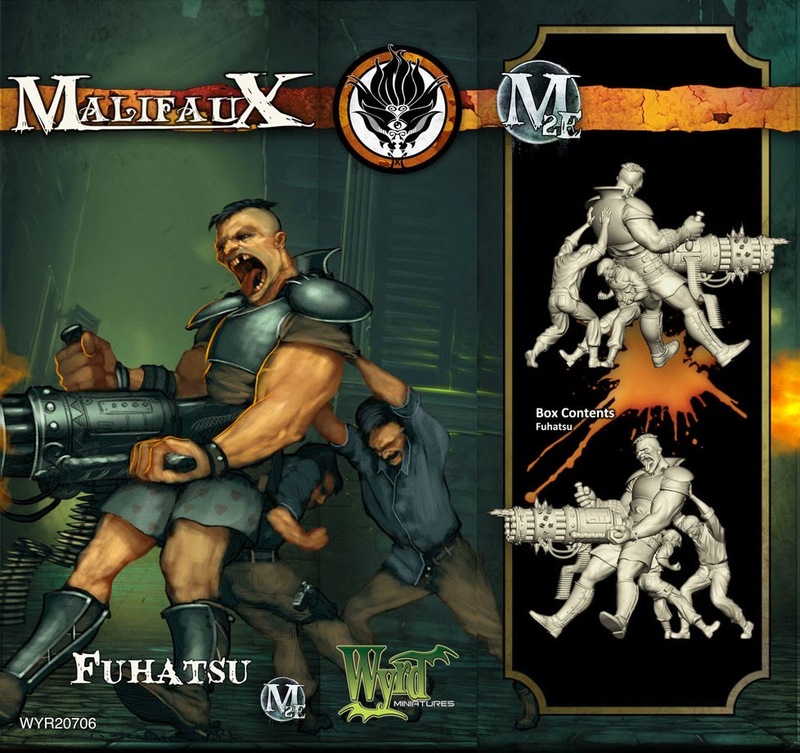 New April Products from Fantasy Flight Games! 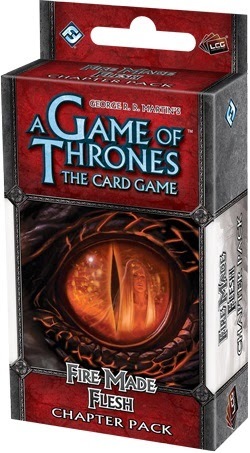 A Game of Thrones LCG: Fire Made Flesh, the third Chapter Pack in the Conquest and Defiance cycle for A Game of Thrones: The Card Game! In Fire Made Flesh, you’ll find a host of new Prized characters, locations, and events, as well as Prized versions of three of the world’s most storied Weapons: Heartsbane, Ice, and Blackfyre. Meanwhile, three neutral characters, a powerful event, and a plot card with a claim that you can ratchet as high as “6” introduce more support for the Neutral Faction House card and decks that unite multiple Houses. It Binds All Things is the fifth Force Pack in the Echoes of the Force cycle for Star Wars: The Card Game, and it continues the cycle’s progression deeper into the mysteries of the Force with ten new objective sets (two copies each of five different sets) that allow you to follow a new Jedi version of Leia Organa to the forest moon of Endor, experience the boundless loyalty of a Wookiee, or use fate cards in entirely new ways with the Empire’s Imperial Navy. 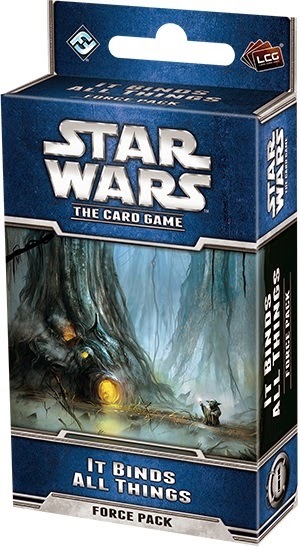 Even as the different affiliations of Star Wars: The Card Game explore the possibilities offered by the Echoes of the Force cycle, you may discover that the best way to gain control of the Force struggle is a targeted offense that directly attacks your opponent’s Force-committed units. To that end, It Binds All Things also introduces one of the galaxy’s most feared Bounty Hunters, the Assassin Droid IG-88. The Dunland Trap features a combat-heavy new scenario, in which your heroes must battle their way to freedom against waves of ferocious Dunlendings. Additionally, among its sixty cards, you’ll find a new Silvan hero and three copies of each player card, many of which introduce greater shape and surprises to the Silvan trait. 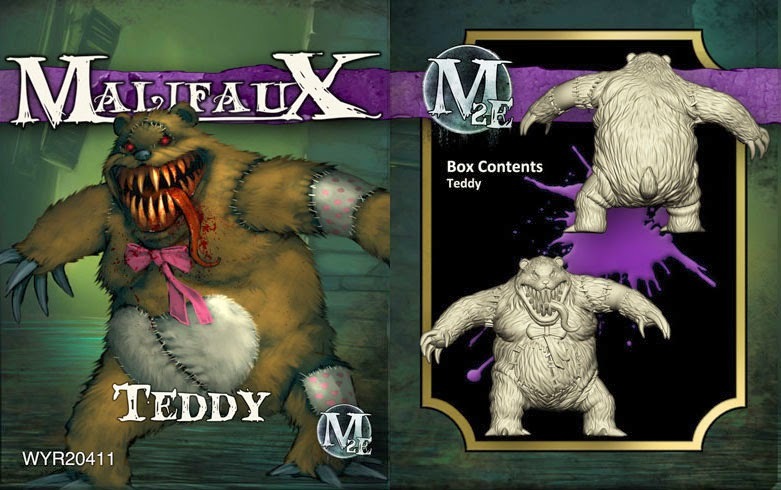 Moreover, as it begins The Ring-maker cycle, The Dunland Trap also provides more support for the Mount trait, as well as the Time X and Doomed X mechanics featured in The Voice of Isengard, and players will also discover thematic ties to Saruman and the White Council. 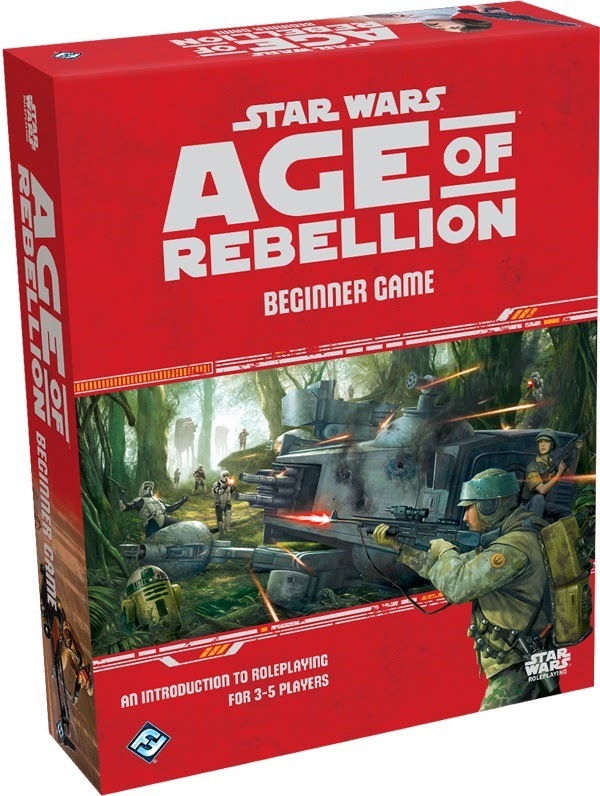 The Star Wars: Age of Rebellion Beginner Game is the perfect entry into the Star Wars: Age of Rebellion roleplaying experience for players of all skill levels. Chaos has engulfed the far-flung Antian Sector. In its centre, the great Warp Rift pulses like a raw wound, drawing the dark attentions of powerful new foes, dreadful beings who even now circle the sector like predators stalking an injured beast of prey. Desperate to defend the Imperium’s tenuous foothold, certain highly-ranked agents have sought salvation in proscribed technology, turning the weapons of the enemy against their creators. While the potency of these items cannot be denied, it has caused a great schism in the Imperium, for its more puritanical agents openly denounce such practices as heresy, and do everything in their power to thwart the iconoclasts. In this time of strife, can a divided Imperium survive against so many foes or will the sector run red with the blood of the faithful while the great works of mankind burn? 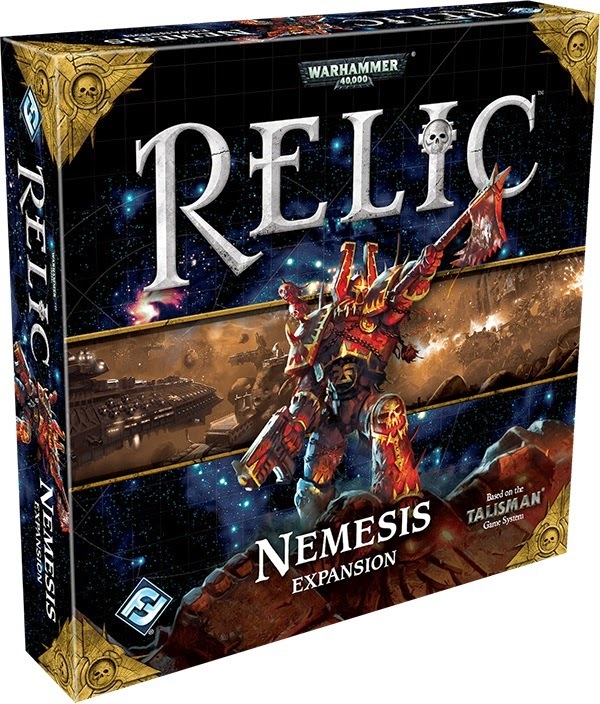 In Nemesis, an expansion for Relic, dangerous new threats to the Imperium converge on the Antian Sector, pitting agents of the Imperium against their most feared foes yet. Along with four new scenarios, new threat cards, and new wargear to tempt even the most puritanical agents of the Imperium, the Nemesis expansion also adds up to two more players to Relic for epic, six-player games. Nemesis also introduces the Enemies of the Imperium game mode, which allows up to two players to take on the role of a Nemesis, seeking to thwart the Imperium’s agents at every turn. The Antian Sector faces danger like never before. Will you stand as a stalwart defender of the Imperium of Man? Or will you work to bring humanity to its knees as a Nemesis? The choice is yours. 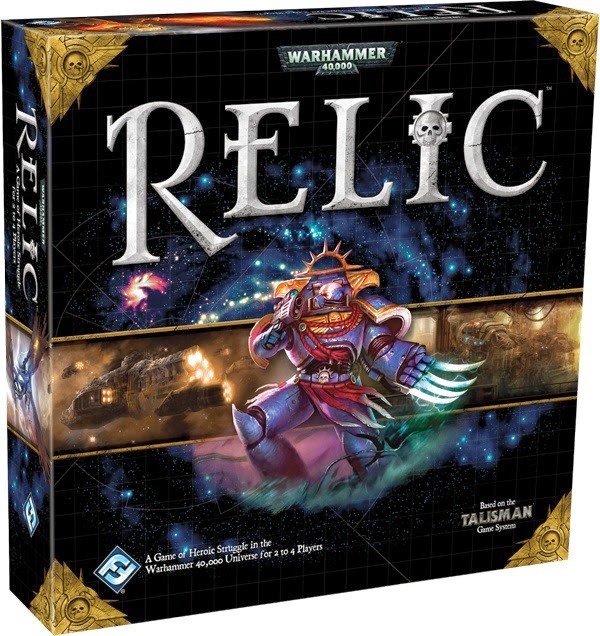 Building on the foundations of the Talisman system, Relic is a standalone game in which seemingly straightforward choices mask scores of possibilities. On each turn, a player rolls a single six-sided die, then moves his playing piece that number of spaces clockwise or counter-clockwise around the region (outer, middle, or inner) of the board it currently occupies. 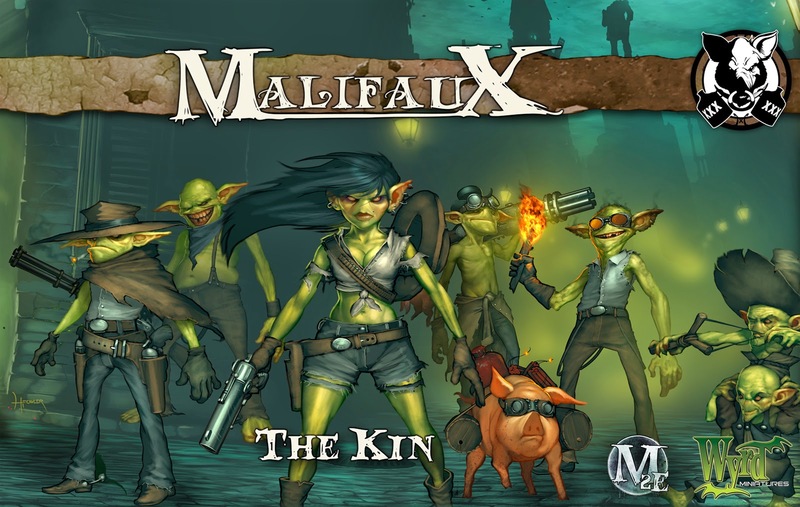 Players then draw cards from one of three distinct decks, pitting their heroic personas against foul enemies, dangerous locations, and fantastic strangers. And all the while, these intrepid heroes rise in power, as they work their way toward the ultimate goal at the center of the sector. Relic offers an entirely new take on a classic, beloved adventure game. Will you save humanity, or fall to the powers of Chaos? 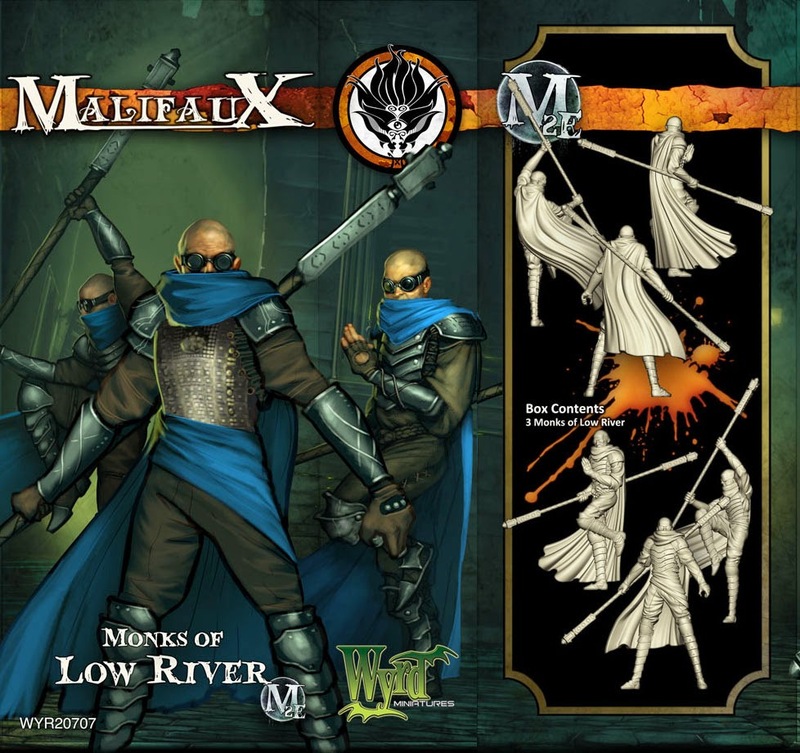 New May Releases from Privateer Press! 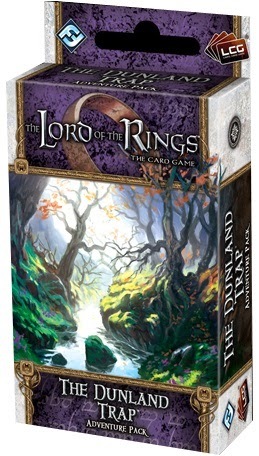 New from Northstar Games! Happy Birthday! New from Twilight Creations! Jupiter Rescue!